Our course is designed to provide you with these tools. You will be given instruction and best practice advice on personnel, materials, risk, equipment and supply chain management from inception to project completion. You will also be taught to assess the best options for project finances, managing sub-contractors, production management, and dealing with delays. 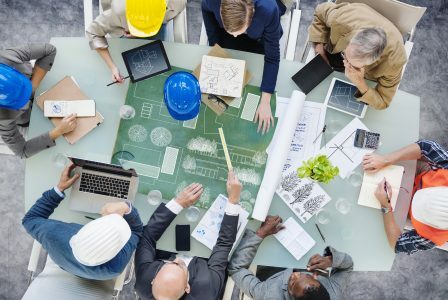 The course is part of our construction management series, and is essential for those want to become well –rounded construction management professions. The course is delivered online via e-learning and case studies to support you as you study. You will be given access for 90 days to offer you flexibility as you study. Analyse budgets, time, profits and setting targets, KPIs.